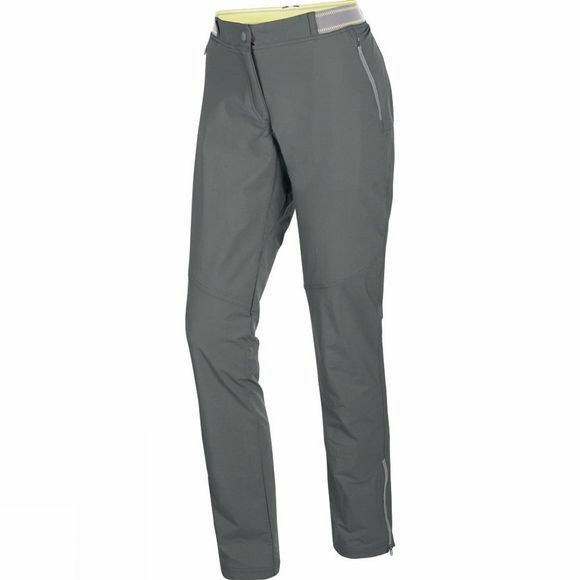 The slim–fitting Womens Pedroc 2 DST Pants from Salewa are lightweight, breathable and quick–drying. The fabric has 4–way stretch performance, built–in UV proof 50+ sun protection and a durable water–repellent finish. With an elasticated waist and short ankle zips, these pants are functional and comfortable.